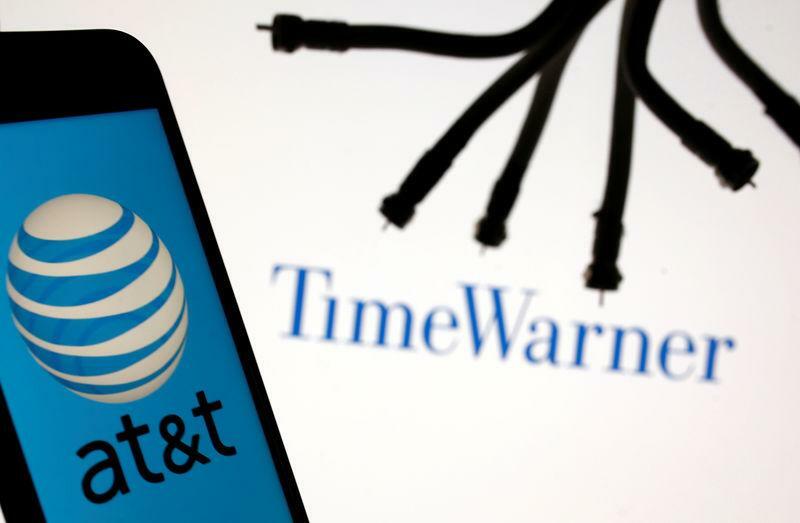 WASHINGTON (Reuters) - A three-judge appeals court panel on Thursday questioned the U.S. Justice Department's challenge to a lower court approval's of AT&T Inc's (T.N) $85.4 billion acquisition of Time Warner. AT&T lawyer Peter Keisler cast doubt on this economic model but faced questions over an arbitration offer that AT&T made to smaller pay-TV companies, pledging that it would not black out Time Warner's Turner content for seven years. "Of course, we will honour it," he said. The deal was seen as a turning point for a media industry that has been upended by companies like Netflix Inc (NFLX.O) and Alphabet Inc's (GOOGL.O) Google which produce content and sell it online directly to consumers, without requiring a pricey cable subscription.